River rafting can be an exploratory journey where understandings begin to emerge between self, others, and the natural environment. Although I have guided on northern rivers for close to ten years, I have just come to realize that for much of that time my eyes were closed. They were closed to the beauty and wonder of the landscape through which we passed, the changes in people as they began to feel at home in the wilderness environment, and the even more subtle feelings of interconnectedness between myself, other people on the trip, and the river environment. It’s no secret that the Pacific Northwest is known for rain, and to say this winter has been a wet one is like calling Mt. Hood a hill. 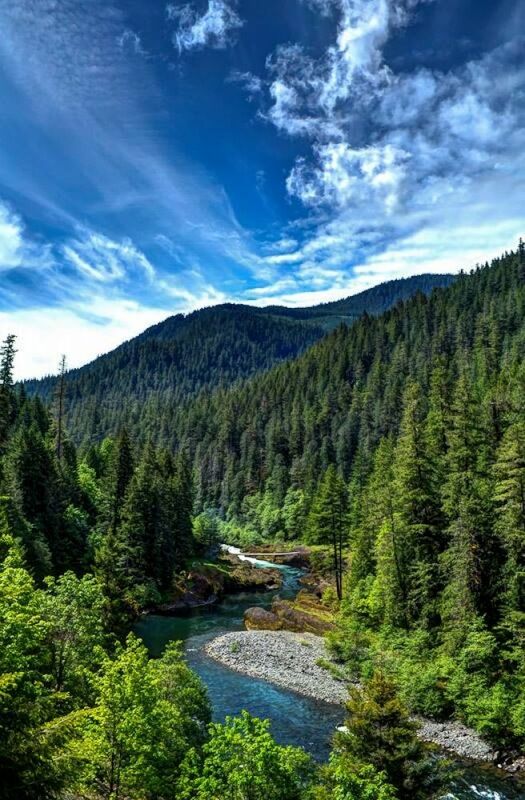 All that rain and snow goes somewhere, and that somewhere is our rivers, meaning the already awesome-for-whitewater-rafting Clackamas River is going to be even more epic this year. In fact the season has started early, as enthusiasts have already been seen making their way down the rapids for which the Clackamas River is known. The best part is that this rafting season should also last longer than normal, meaning an extra time to take advantage of the closest class IV rapids to Portland. If you want to see some real action, head out to the annual Upper Clackamas Whitewater Festival taking place this year May 20 and 21 outside of Estacada. This is the 34th year this prestigious event for river lovers has been held on the mighty Clackamas, and thanks to Mother Nature, this year the festival promises to be a memorable one. Both kayakers, rafters and even standup paddle boarders (SUP) will make their way down the riffles and rapids, showing off their skills in navigating rough water. It’s an amazing event to watch, even if you’re not a paddler. If you’re looking to take to the water yourself, look for our guides who can help craft an ideal trip for you. Match it with the perfect hotel, campsite or even vacation rental, and you’ve got the makings of a memorable weekend in Mt. Hood Territory. The Upper Clackamas River from Three Lynx to North Fork is a great 13 mile winter/spring run close to Portland, OR. 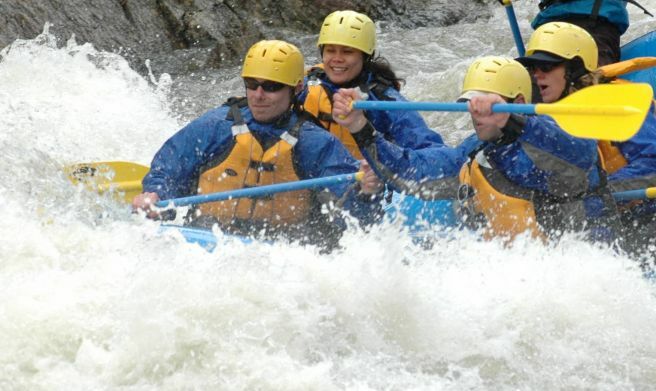 You'll experience continuous class II/III whitewater with some class IV excitement thrown in. 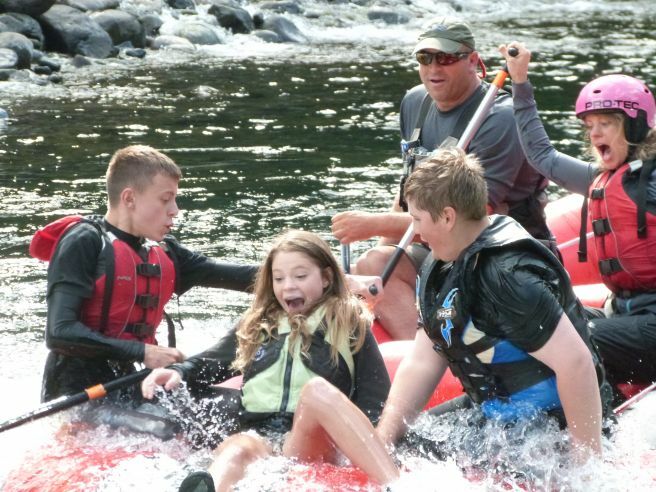 This is among the most popular rafting trips in northern Oregon due to it's proximity to Portland, great whitewater, camping opportunities, and classic Pacific Northwest scenery. Oregon 224 follows the river which makes it easy to scout rapids and do a shorter run. Oregon has more Wild & Scenic Rivers than any other state and with plentiful rainfall, it is an ideal state to raft and kayak all year round. 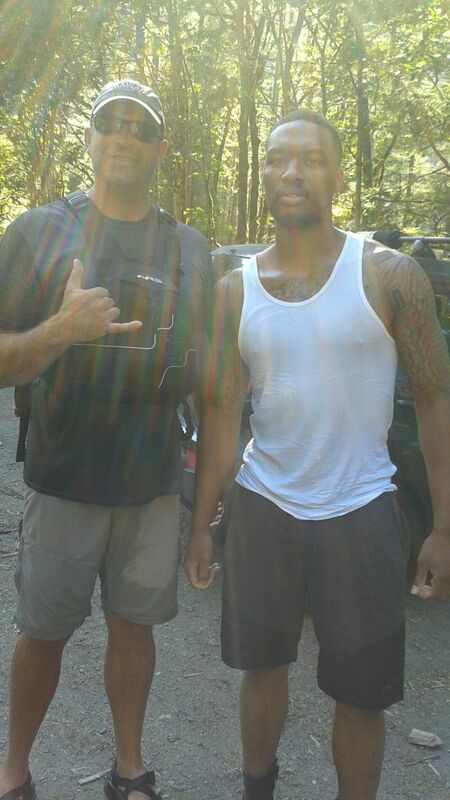 The Clackamas River is one of the most popular Whitewater rafting rivers in the Portland Oregon area.